I've noticed that the phrase "double knit" has a bad reputation for some people. 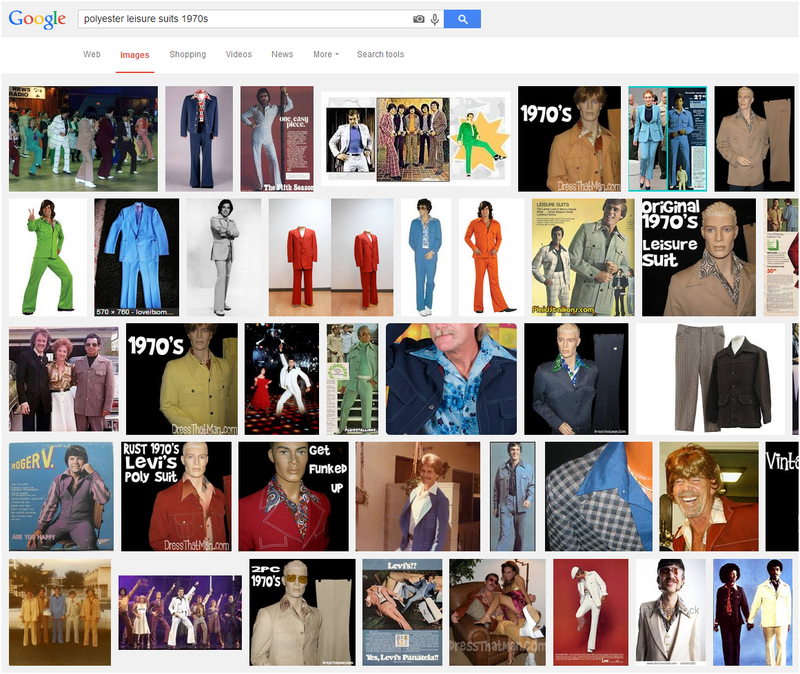 They think polyester leisure suits from the 1970s. But really, double knits don't have to be scary. 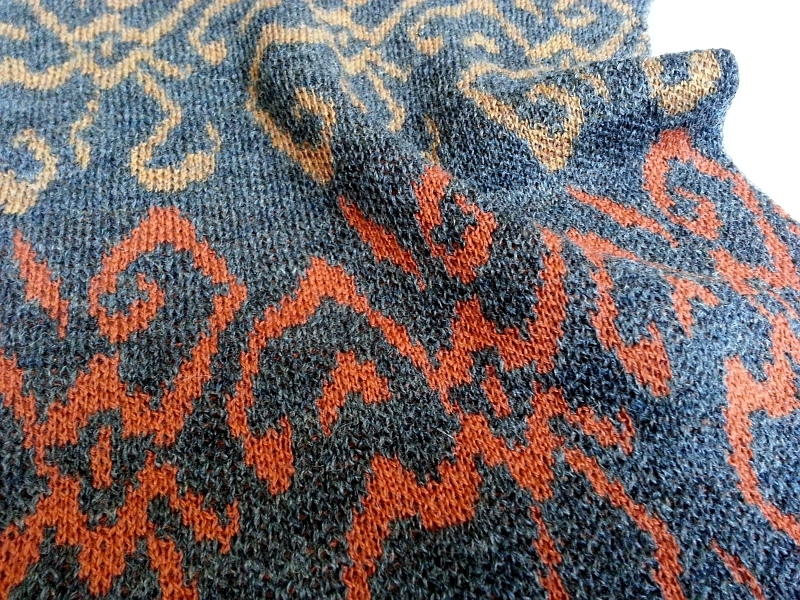 Double knit simply means that the fabric is knitted on a knitting machine with 2 beds of needles. The fabric has knit stitches visible on both sides and is generally stable. And double knits don't have to be polyester. They can be luxurious wool knitted in a weight suitable for a dress or as a sweater knit. Way back in June, I said I'd soon post some of the technical knitting details on the fabrics in For Fabricoholics Only for any machine knitters reading. All the knits in that post were a type of double knit. If you're a machine knitter or if you're a fabric lover who's just interested in this type of machine knitted fabric, please check out today's post on Knitting in the Fastlane, my other blog. There are a few double knits in the shop now. I'll let you know when more are available. so if double knits carries negative visions hence the new buzz word ponte knit? always thought it was newspeak for double knit.